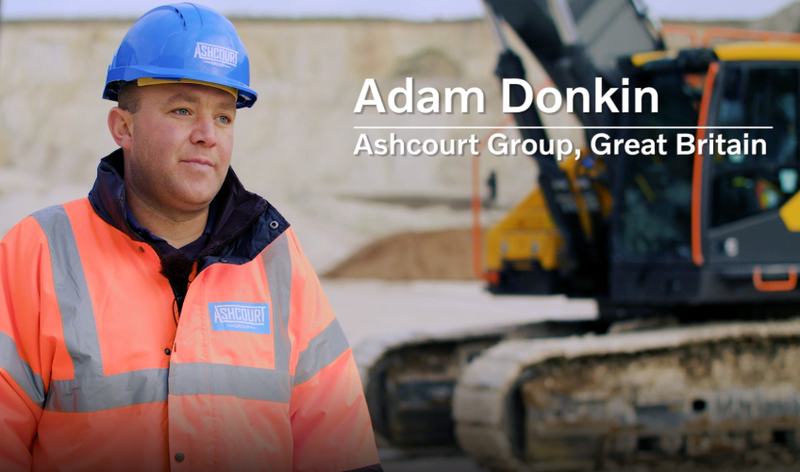 Listen to our Plant Manager Adam Donkin talk about how Volvo machinery is used daily at our quarry. This is our second instalment of the 'Live It. Dig It.' campaign ran by SMT GB.